Rebecca Garelli is a leader of Arizona Educators United and a seventh grade math and science teacher in the Alhambra Elementary District in Phoenix. 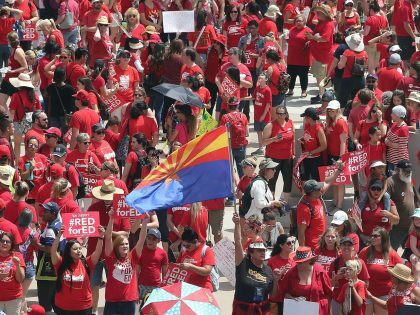 After six days of striking, Arizona educators are returning to work. Jacobin spoke with three strike leaders to assess the settlement.